Announcement of a new initiative that aims to put value on traditional architecture in Spain to raise awareness of the importance not only of the rich heritage that our cities and towns have, but of the environment, urbanism and architecture in which they are erected. A unique and generous initiative from an American financier and philanthropist offer an opportunity to help design the recovery of the historic heritage of some Spanish municipalities. This represents a great opportunity for many towns that have not been able to even consider the rehabilitation of their architectural heritage due to lack of resources. 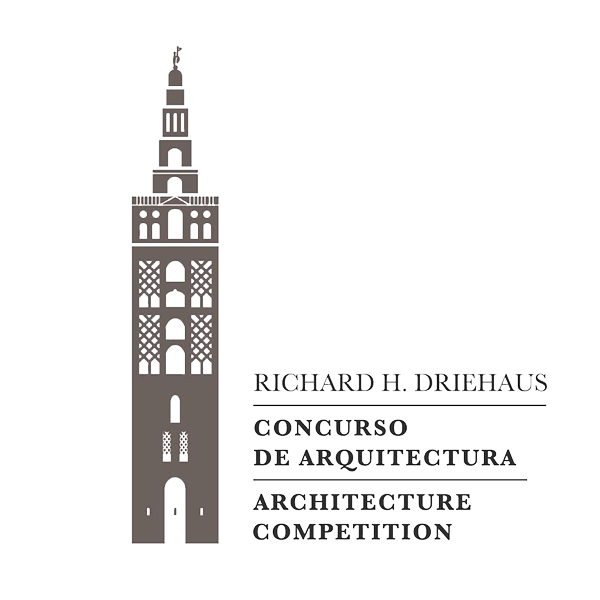 This year, The Richard H. Driehaus Charitable Lead Trust has established an International Architecture Competition that seeks to recover the forgotten architectural heritage of Spanish towns. This competition will promote the work of local construction workers and artisans who follow the architectural traditions of the area. The competition will be held in two phases. In the first phase, the city council of any Spanish town interested in participating, can propose a site for rehabilitation. The sites proposed must be relevant public spaces, or which might become relevant, landmark buildings or new urban developments that respect local traditions. An international jury will choose three of these locations. In the second phase of the competitions, national and international architecture firms will submit their projects for the restoration of the heritage in the three locations selected by the jury. 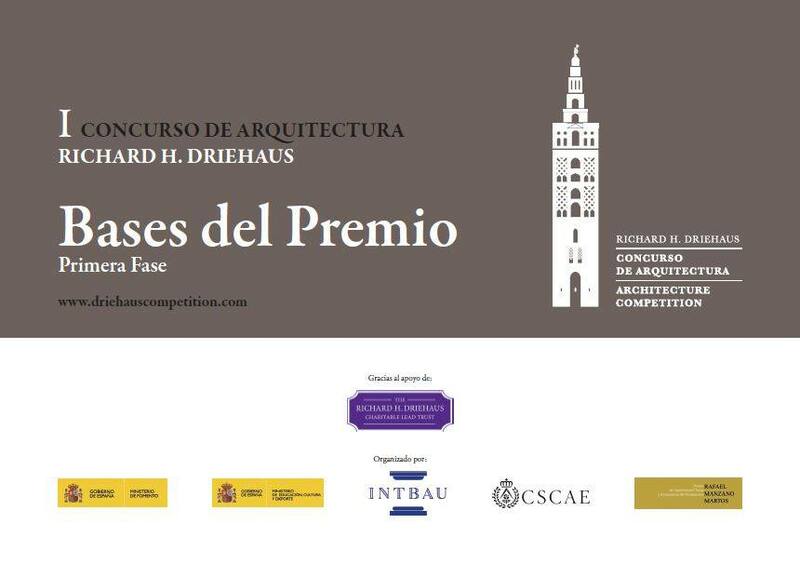 In this initiative, The Richard H. Driehaus Charitable Lead Trust has received the support and collaboration of the Spanish Ministries of Industry and Culture, the Spanish College of Architects and the international organization INTBAU (International Network for Traditional Building Architecture and Urbanism).